Who hasn’t been in this situation? It is almost time to start the food prep for the lunch crowd (or dinner) when a critical piece of equipment breaks down. While some equipment may have to be replaced or repaired by a professional that specializes in it, some things are easily handled by the maintenance team on-board. With CMMS (Computerized Maintenance Management Software), tasks are easily sent out and immediately with the mobile app, which is much faster than waiting on a repair team that has been outsourced. One of the most important areas of maintaining a restaurant is preventative maintenance. Certain equipment needs regular maintenance, the bathrooms need maintenance, and so do the fixtures, floors, doors, and windows – just to name a few. With CMMS, you simply set up when you want the PM work done and it is automatically sent out to be done just like the work orders. No more having to write things down and have them forgotten. If there is one thing that a large restaurant has it’s assets. Kitchen equipment is just part of the very expensive assets that need keeping up with. With CMMS, assets are logged in and can be located easily. The notes area allows for the model number, repair history, year purchased, make of the equipment, and pretty much anything you wish to add. It also has an area that gives you the life expectancy of the equipment so that you have an idea when it is a good idea to replace rather than repair. 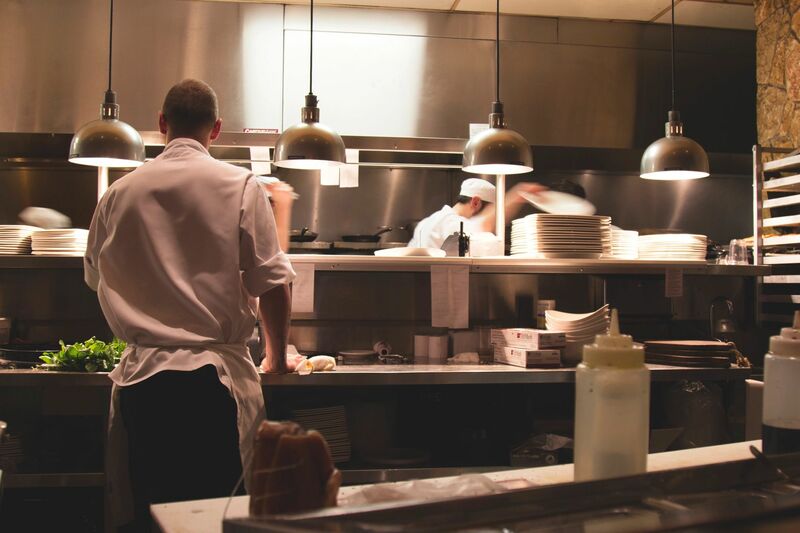 Restaurants may not be the first thing you think of with maintenance software but it is just as integral in running a large restaurant as it is with any other type of venue.